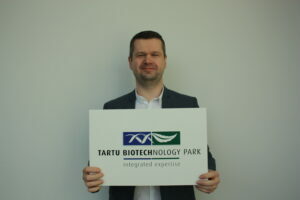 Sven Parkel is the new General Manager of Tartu Biotechnology Park. Sven’s previous experience in the life science businesses comes from working as a technology transfer expert and helping companies and the university to collaborate on multiple topics in biotechnology. He has also been involved in biotechnology and mobile health businesses. For three consecutive years, Sven has moderated Tartu Biotechnology Park’s sTARTUp Day Biotech Hackathon and instructed teams in the Garage48 Healthtech hackathon and in the Edu & Tegu Starter pre-incubation program in the IdeaLab. Sven has been a member of board of the Connected Health cluster representing the interests of R&D institutions. Furthermore, he has a doctoral degree in chemistry and has also worked in many other topics in life sciences. 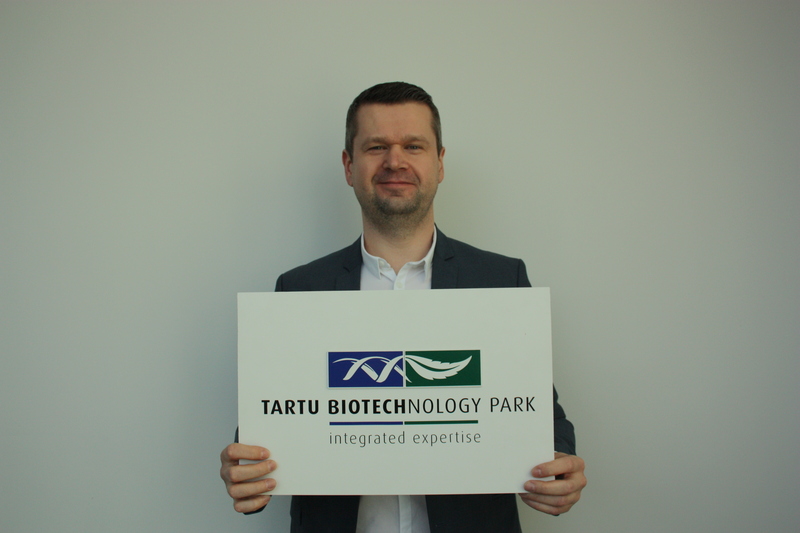 We are happy to welcome Sven Parkel to Tartu Biotechnology Park’s team!